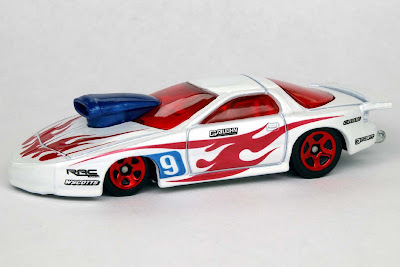 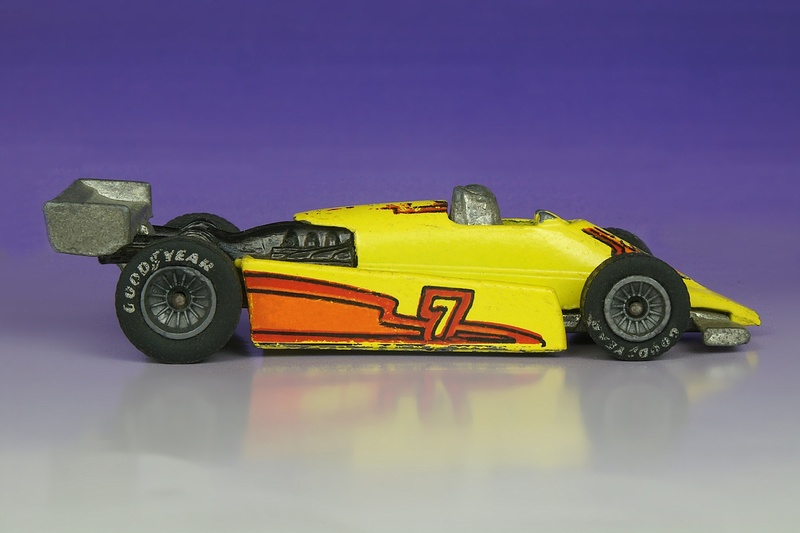 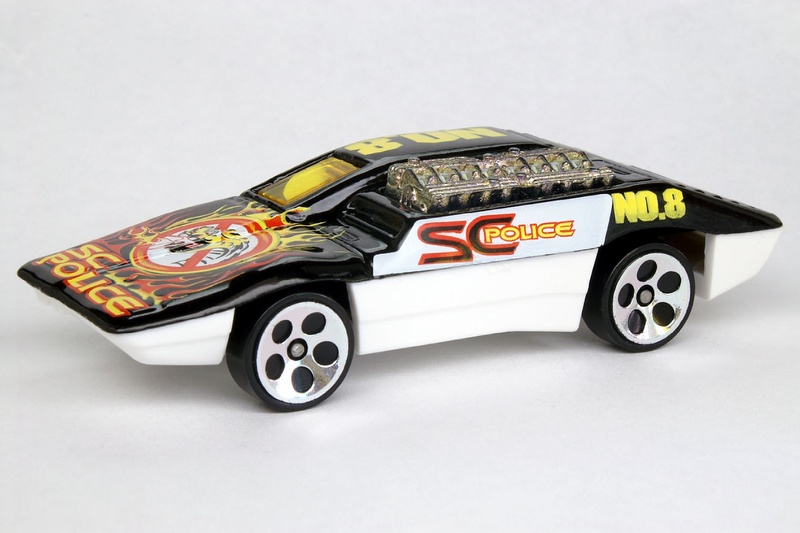 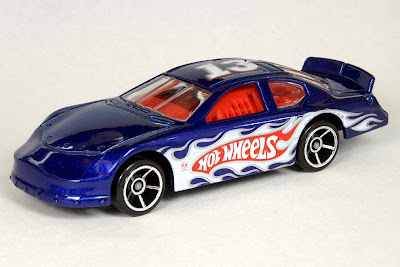 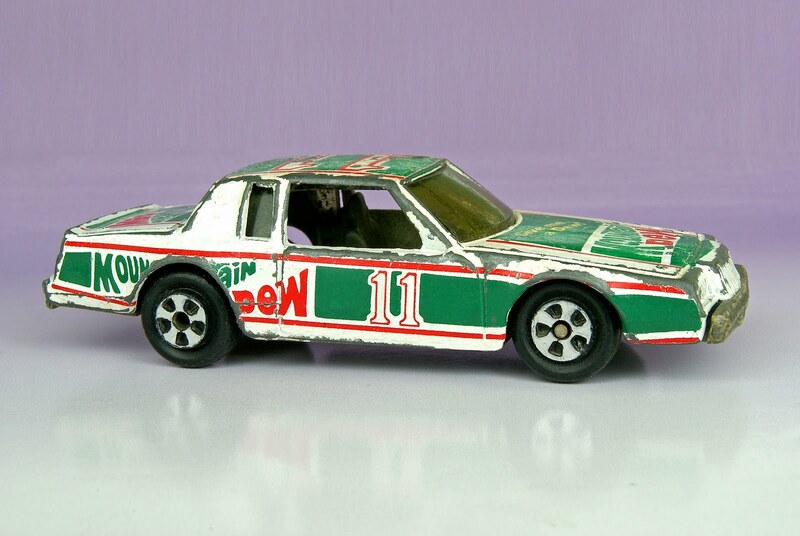 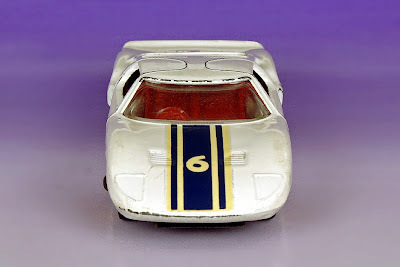 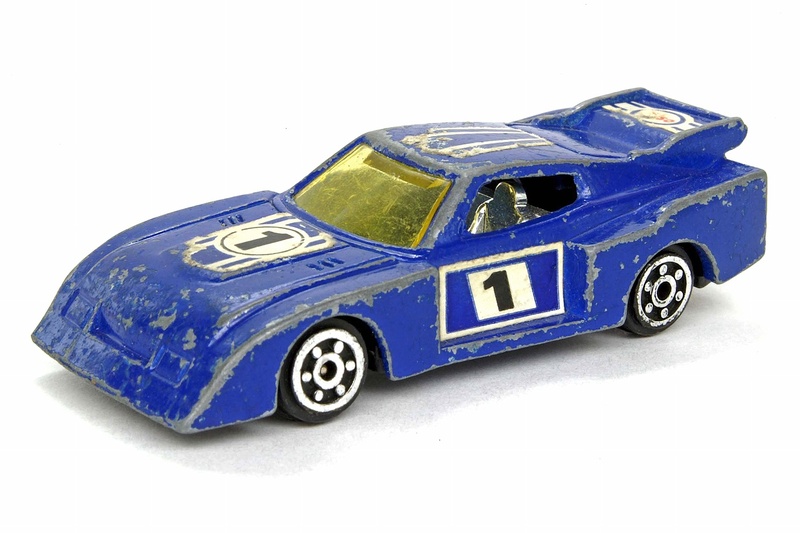 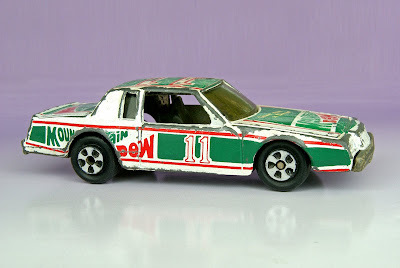 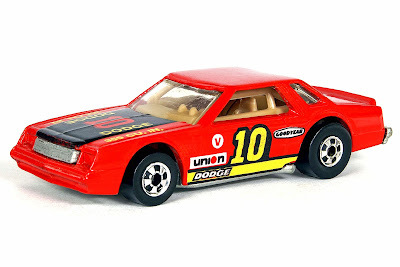 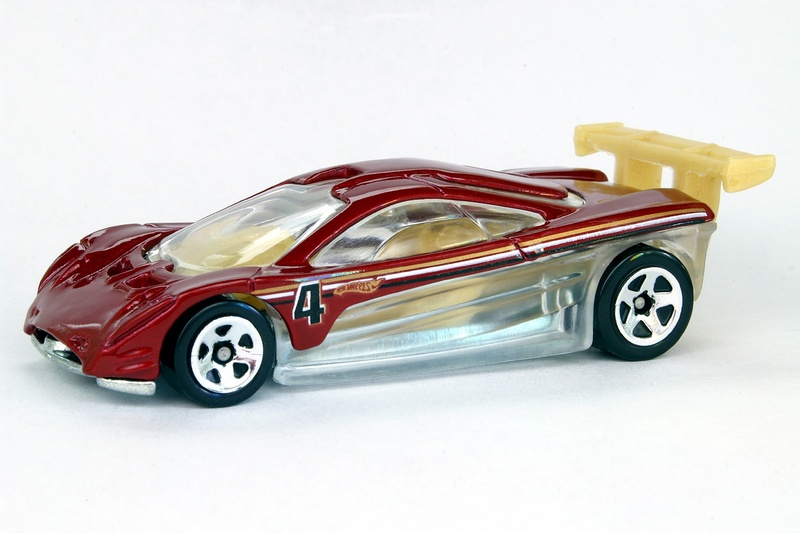 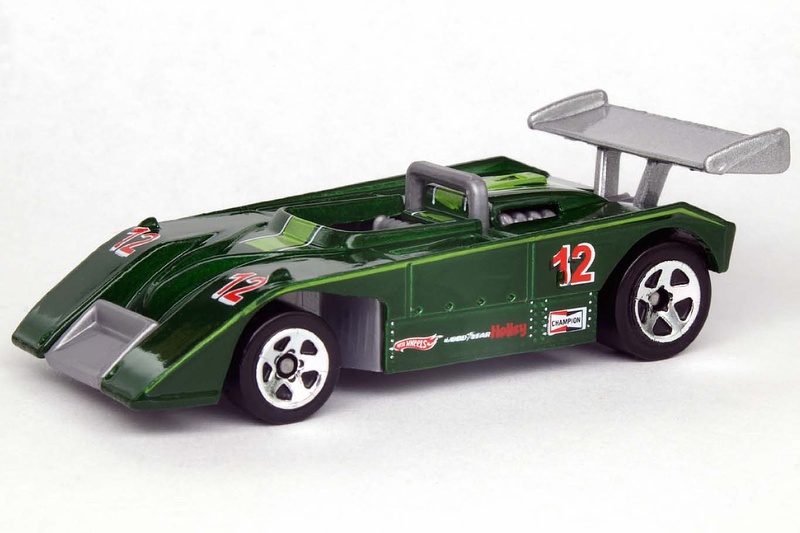 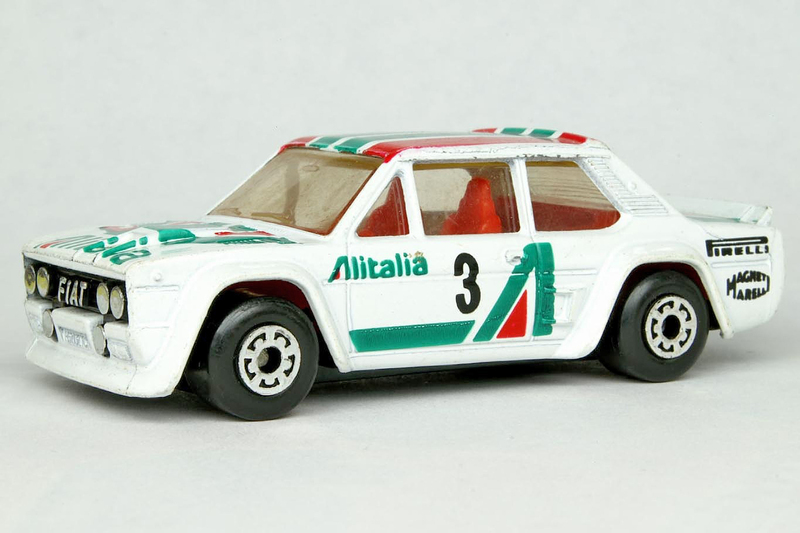 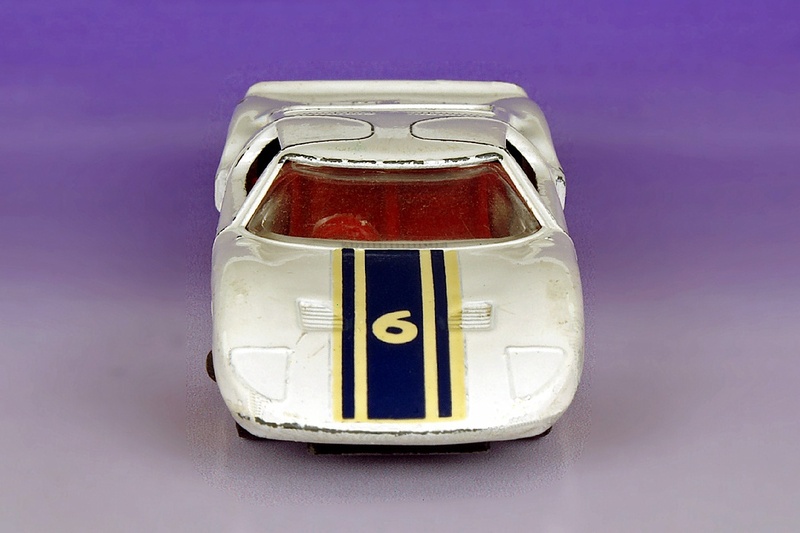 Today's post features a baker's dozen of diecast vehicles painted up in racing colors and numbers. Look through them and see how many you can identify. 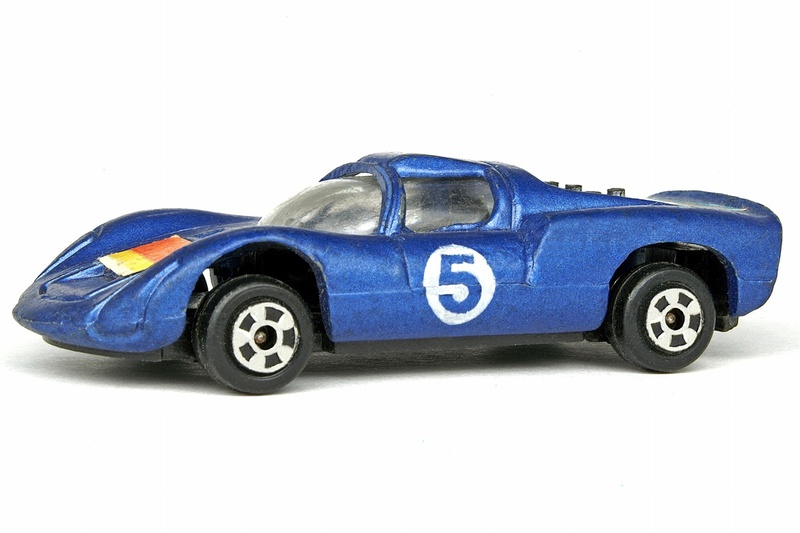 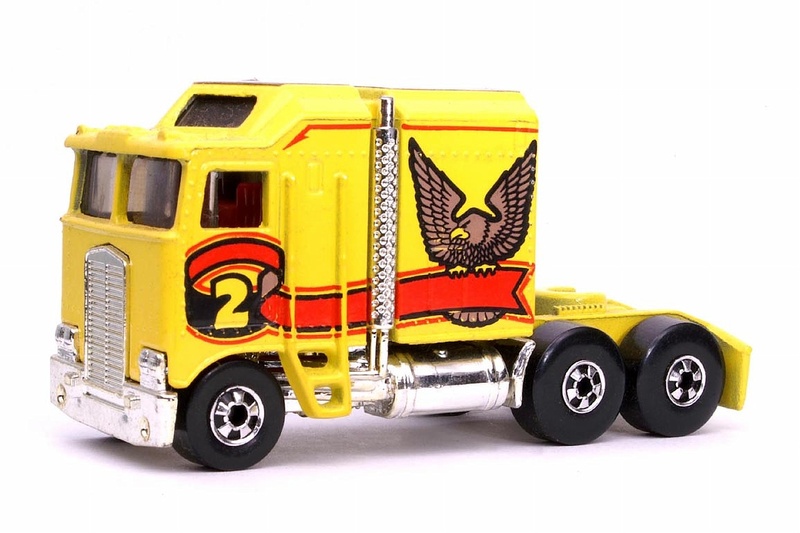 Try to name the company they were made by and the type of vehicle being represented.